Chandeliers, ceiling lights and lamps accentuate the overall setting of the house and considerably change the mood depending on what type of lighting is used. I personally like having big chandelier lighting in my living room because it gives this soothing feeling every time I look at its shiny embellishments. 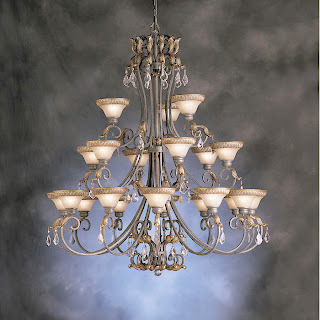 There are a lot of stores online that provide different types of lights apart from chandeliers at a practical price that will not slash your budget. You can choose the lighting that will best suit the mood of your house. From the smallest lamps to the biggest ceiling lights, these gorgeous lights will surely brighten up your life.